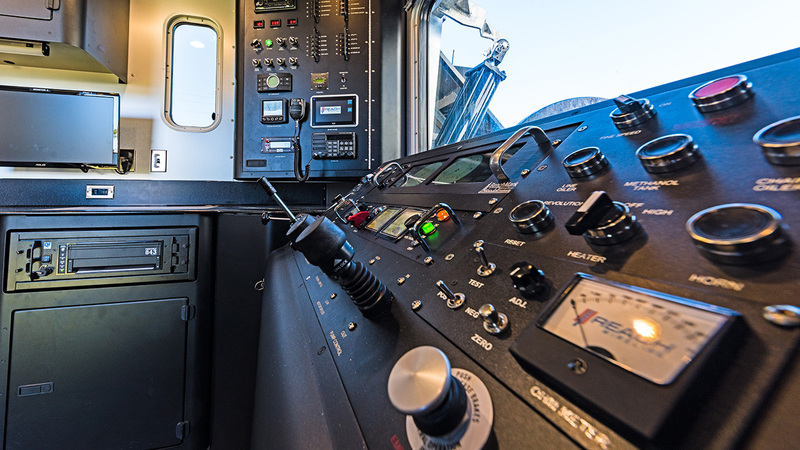 Your old wireline got the job done. 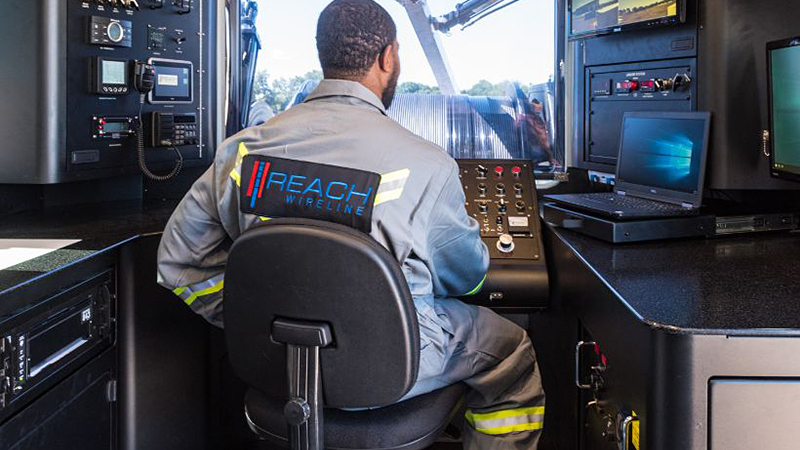 With more experience with coated-cable wireline completions than any other provider in the U.S., Reach Wireline believes that wireline can, and should be, done better. That’s why we combine the best technology with proven, reliable methodology to do more with each run. Our crews are the best trained in the industry. 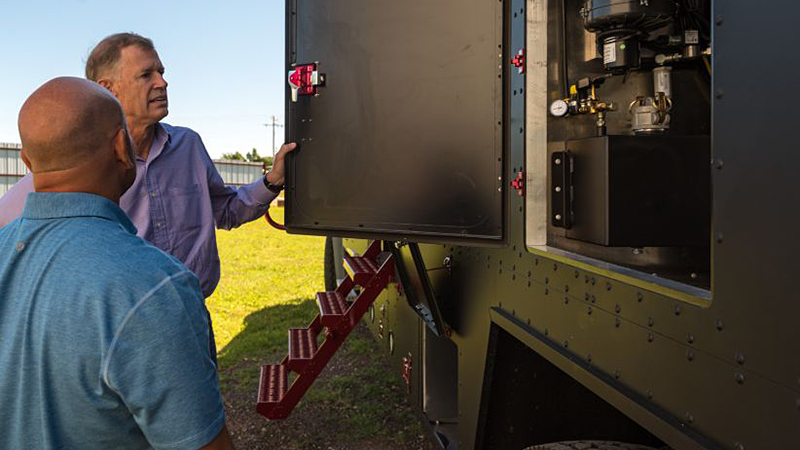 Our employees have plentiful opportunities for on-site learning experiences, direct interactions with leadership, and advancement. 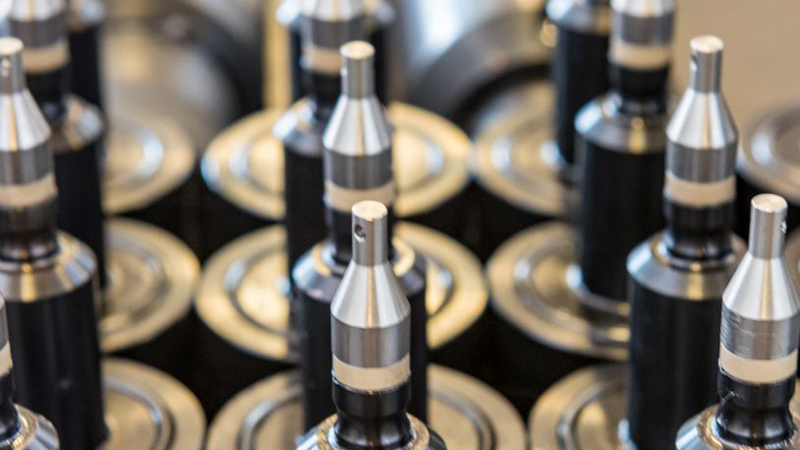 We are changing how the industry sees wireline. 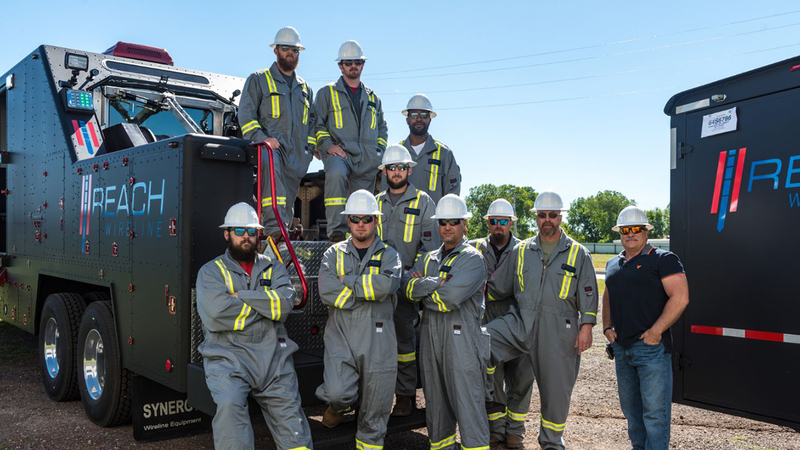 Every day our crews are delivering better results with superior technology and training that improves your bottom line. Superior multi-layer coated cable is more durable than traditional and yields greater results. Our methods are reliable, efficient, and meet HSE standards by keeping crews out of the hot zone. There’s no challenge our crews haven’t overcome, evidenced by our proven on-site track record. 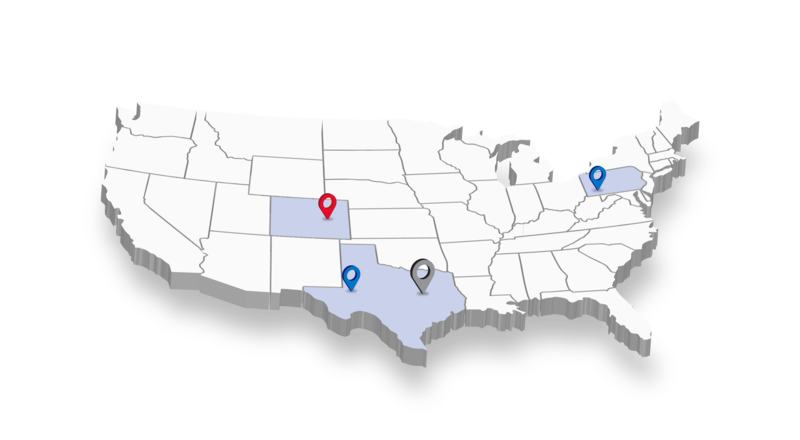 We currently have active operations and offices in the Permian Basin, the Marcellus Formation, Woodford Shale, and more.